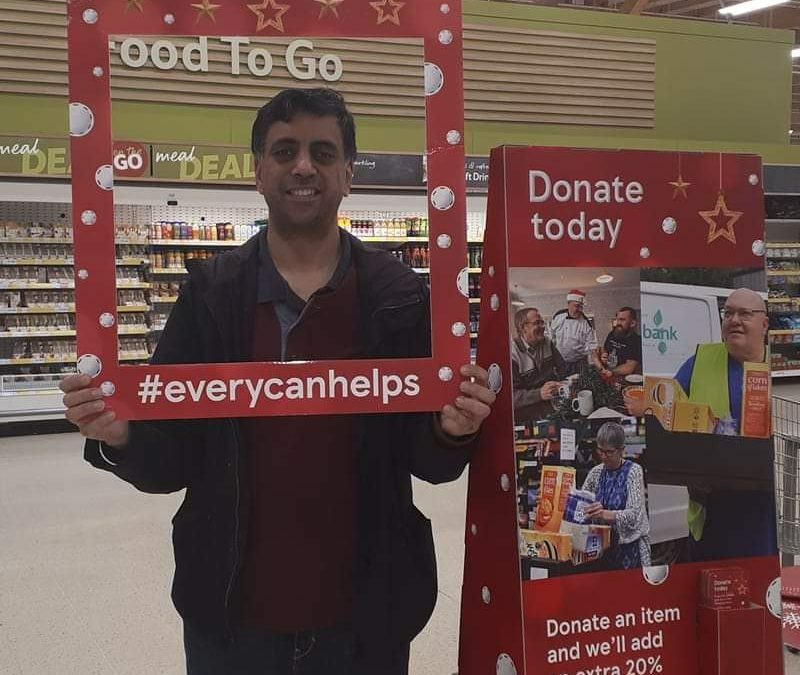 A group of Sandwell Lions members including President and Solicitor at Silks, Gurdas Dhadwal volunteered to help the Smethwick foodbank to collect at Tesco’s annual collection in West Browmich. The Smethwick Foodbank is based in the Holy Trinity Church in Smethwick and asks for Sandwell Lions help to give out leaflets to shoppers and request donations. Tesco’s customers were very generous with their donations to the food bank, and over £400 was also collected in donations to the causes of the Sandwell Lions Club. 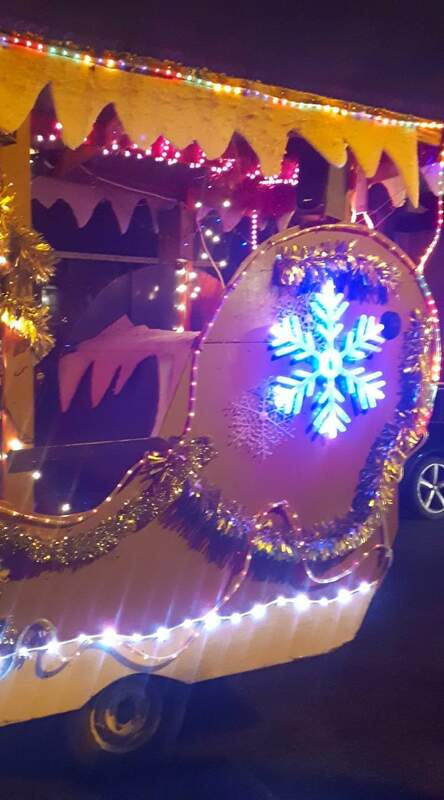 Sandwell Lions have also started the annual Sleigh runs. Look out for Santa!